Preheat oven to 425°. 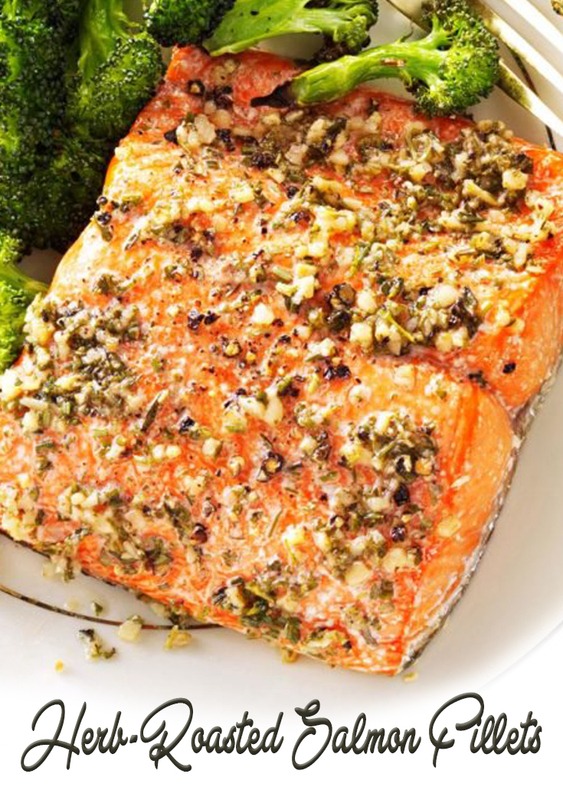 Place salmon in a greased 15x10x1-in. baking pan, skin side down. Combine remaining ingredients; spread over fillets. Roast to desired doneness, 15-18 minutes.